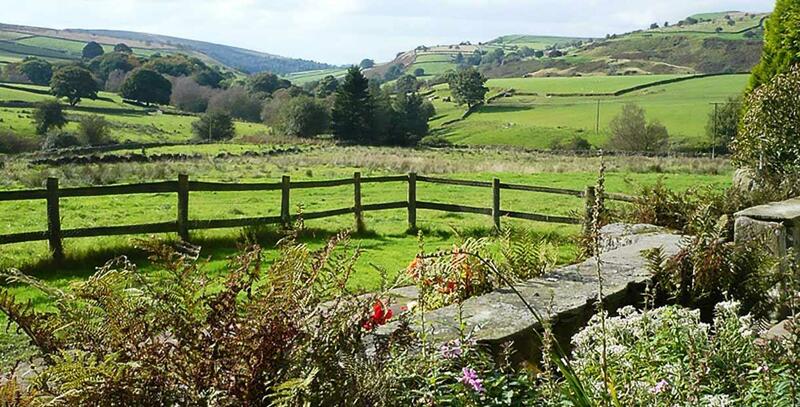 Greens Farm is over 300 years old and is set in a beautiful, rural part of Derbyshire. 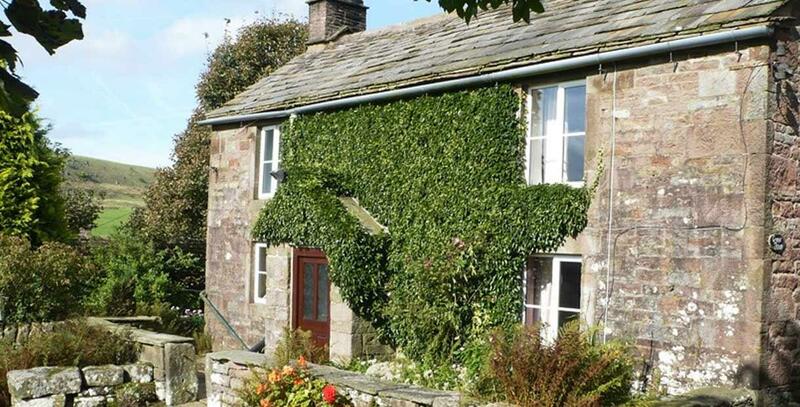 It is part of a 25 acre smallholding near Buxton and is an ideal base for those who want to explore the Peak District National Park. 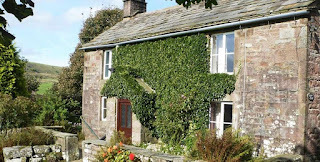 Greens Farm has been decorated and furnished to ensure guests feel right at home from the moment they arrive, ensuring that any stay here is comfortable, cosy and enjoyable. The accommodation consists of a well equipped kitchen with open fire, sitting/dining room with digital TV, ground floor bathroom, double bedroom & twin room. Outside is a large, walled, private garden. This provides a space for you to relax in peaceful surroundings. Quarnford is close to the village of Flash (now officially the highest village in Britain). It is an ideal base for exploring Derbyshire as it is within comfortable driving distance of many attractions and places of interest. 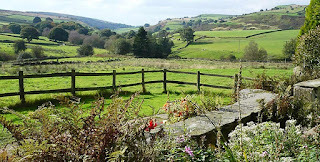 Quarnford is approximately 7 miles from Buxton and less than 10 miles from Leek and Macclesfield. The popular Derbyshire market town of Bakewell is around 20 miles away and both Chatsworth House & Haddon Hall are nearby. For those who want to spend the day at the Alton Towers Theme Park, this is only a 30 minute drive away.